Photo: Almaden from the south. Eastern Mojave Vegetation Almaden from the south. The mine is at the extreme left. 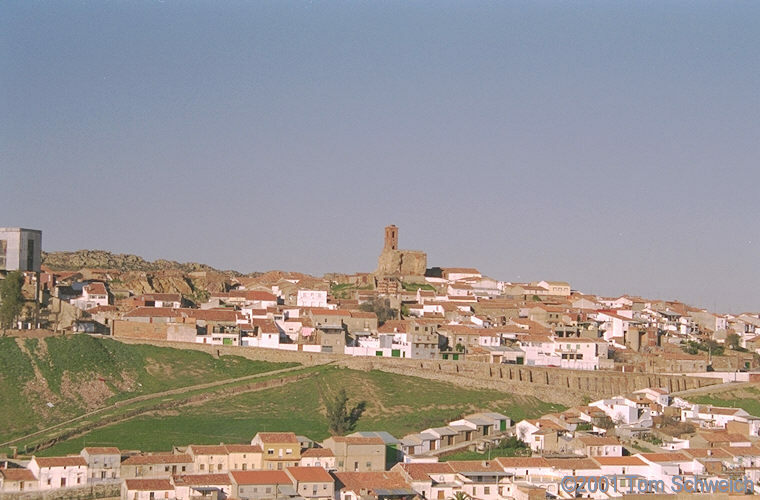 Other photos about Spain - Castilla-La Mancha or Almaden.